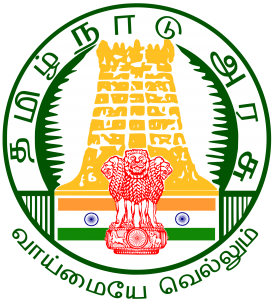 TNPSC Forest Apprentice Previous Question Papers Download, TNPSC Forest Apprentice Solved Question Papers Original PDF, TNPSC FA Question Papers with Answers – Tamil Nadu Public Service Commission has recently announced an advertisement to fill up Forest Apprentice posts. The Selection Process of TNPSC Forest Apprentice based on performing high score in the written exam. So candidates who are applied and started preparation they need to download Old Question Papers of Forest Apprentice, syllabus in Tamil, MCQ Questions, Study Material, Online PDF books to get a good score in the exam. Here i am sharing TNPSC Forest Apprentice Old Question papers, I hope these question papers will help you lot.